A doodle by Paul Downey. We call it user research not user testing. We test our design, our words and our ideas. We don’t test our users. It’s a little thing, some might call it pedantry, but we think it matters. The way we talk about things shows the way we think about things. It’s important to remember that people come to participate in user research to help us learn whether the current approach we’re taking to service design is meeting user needs or not. It's us being tested, not our users, and that’s a good thing. It’s how we learn and continue to improve the quality of work we do, whether we’re designers, developers, researchers, product owners, security people or policy makers. If people can’t use the thing we’ve made, that’s a reflection on us, not our users. This is particularly true for us. We're people who work in government and have a responsibility to make things work for everyone who wants to do things online, no matter their level of digital literacy. You can, if you like, call it usability testing. That’s okay, if the thing you’re doing is testing the usability of the interface design. 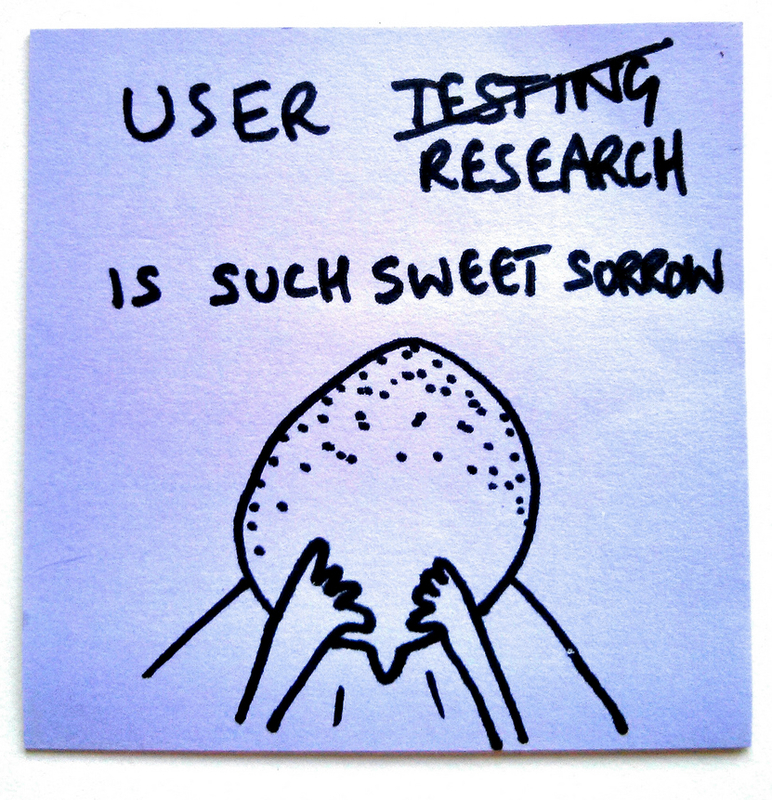 Most often though, it’s user research: a mixture of usability testing and more generally trying to better understand our end users so we can make better services for them. Couldn't agree more with you, Leisa. I currently operate a user testing tool and had an internal debate to whether it is "user testing" or "usability testing". 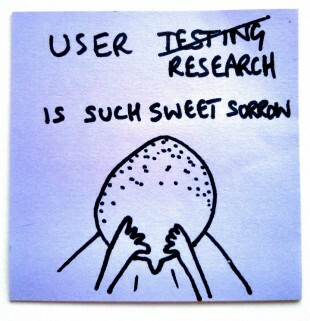 As you mentioned above, the holistic term should be user research. If you are testing the usability of something, than usability testing it is. If you're looking for feedback from the user, user testing - however, you're not testing the user. We like to call it "user reviewing". User's (people) are essentially reviewing a site, prototype etc as when you review something, you explain your experience, your likes and dislikes and give context to your thoughts. Hopefully, user reviewing catches on and replaces "user testing". Thanks Preston, but I don’t think we’d agree with ‘user reviewing’. In other posts we talk about our focus on whether people can use a service to get the right outcome for them. In a public service context there are dangers in starting out with a mindset of asking people to review your service.